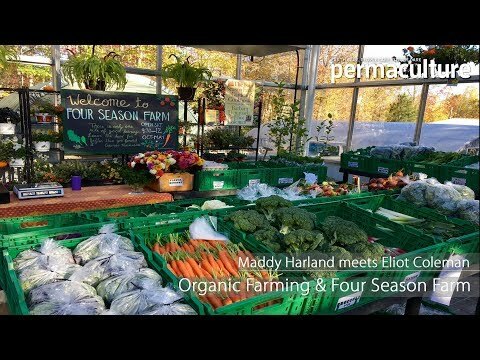 Maddy Harland, editor of Permaculture magazine and Permanent Publications shares her secrets behind 25 years of publishing, as well as creating an abundant food forest and setting up an educational centre at The Sustainability Centre. Maddy is also author of Fertile Edges: Regenerating Land, Culture and Hope, published in September 2017. Preorder by the end of August and receive your first edition copy signed by Maddy herself. What is Behind the 'Green Surge'? Permaculture beyond ecological design - can it also be used to create more harmonious, low carbon societies? An unmissable film showcasing how permaculture holds many solutions to the problems of today. From farms and smallholdings, to landscapes, communities and cities.